Working again with Slant Partners, we were tasked with bringing Slant's vision to life and to implement a responsive version of the design. 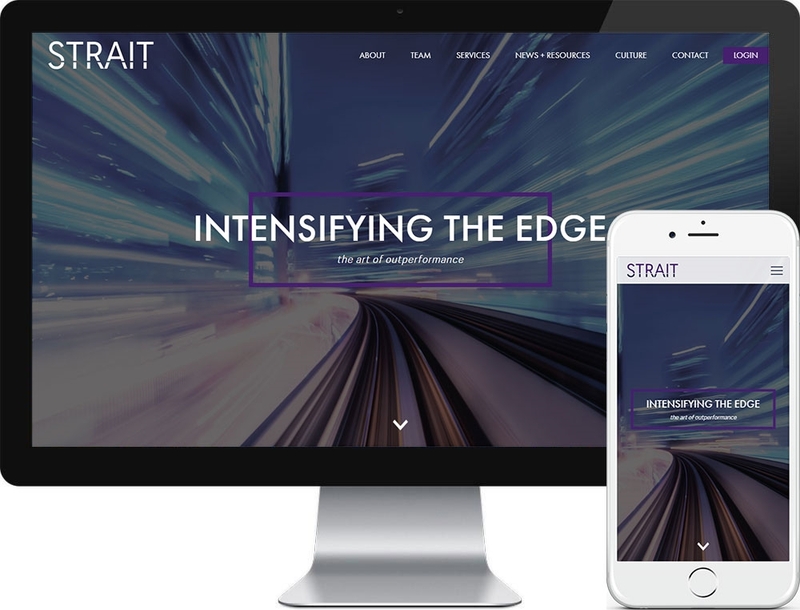 Behind the scenes we developed a custom content management system to allow Strait and Slant to modify the site's content. This project is a 2017 Awwwards Mobile Excellence Award Winner. © 2012 - 2019 Select Interactive, LLC. Founded by Jeremy Burton and Dan Harris.